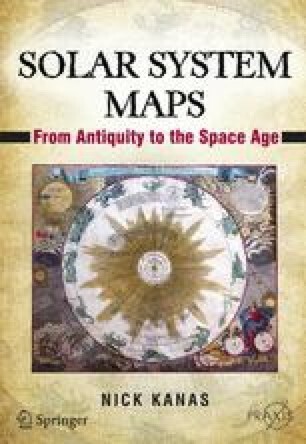 We will now continue our story of how the solar system was conceptualized and mapped in Europe. We left Europe in Chapter 2 with a discussion of Neoplatonism. Although this was an influential philosophy, the dominant world view at the end of Roman times was that of Ptolemy and his Almagest. However, the works of Ptolemy disappeared in Europe over subsequent centuries, along with Greek mathematical astronomy.